Over the years The Friends have given the equivalent of £13.3 million towards various projects to enhance and preserve Canterbury Cathedral. 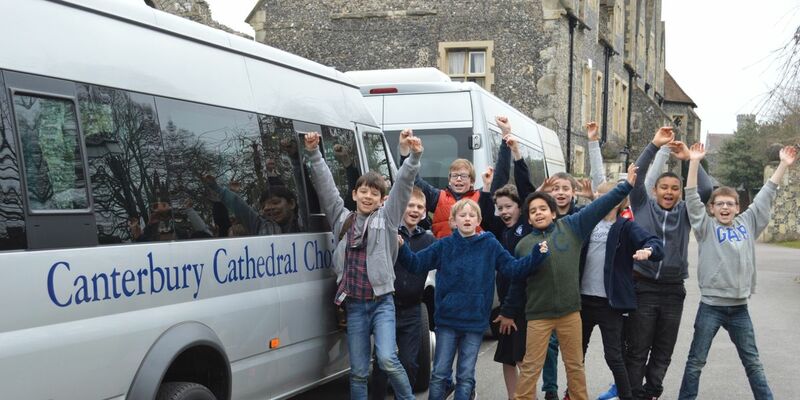 In 2014, we pledged to give financial support to The Canterbury Journey. Figures are expressed in 2016 prices. A full list of projects sponsored by The Friends is available on the Friends’ Desk in the Cathedral and also from the Friends’ Office.